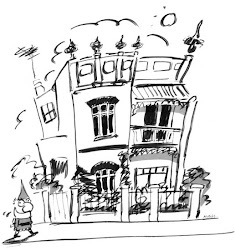 Did you realise that we accept expressions of interest for all of the individual Vintage Illustrations? 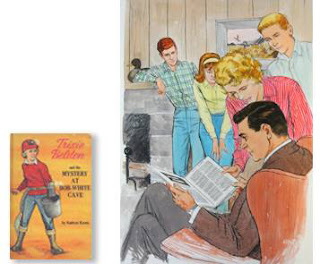 If they are not sold as a collection by September 10th you could own one of these beautiful classics from Trixie Belden Volume 11, 'Mystery at Bob White Cave', 1963. By illustrator Paul Frame. 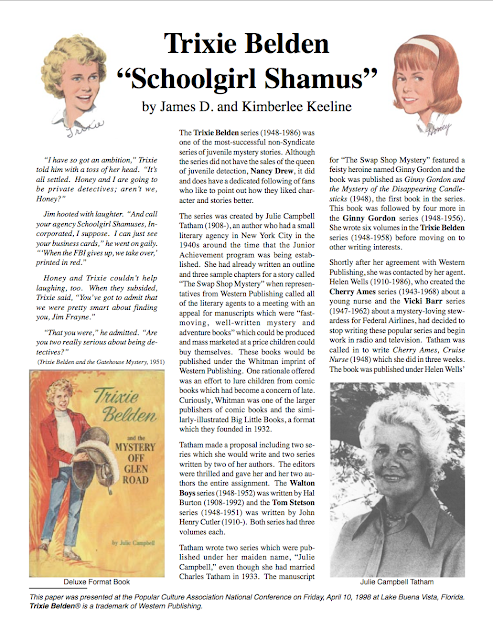 If you are a fan of the Trixie Belden series we've just found this fantastic article all about her books... (click on the image below to read it in full).